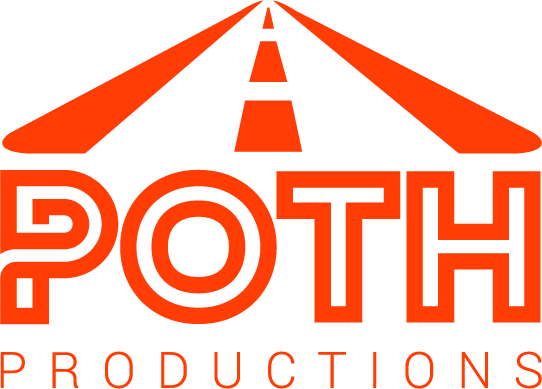 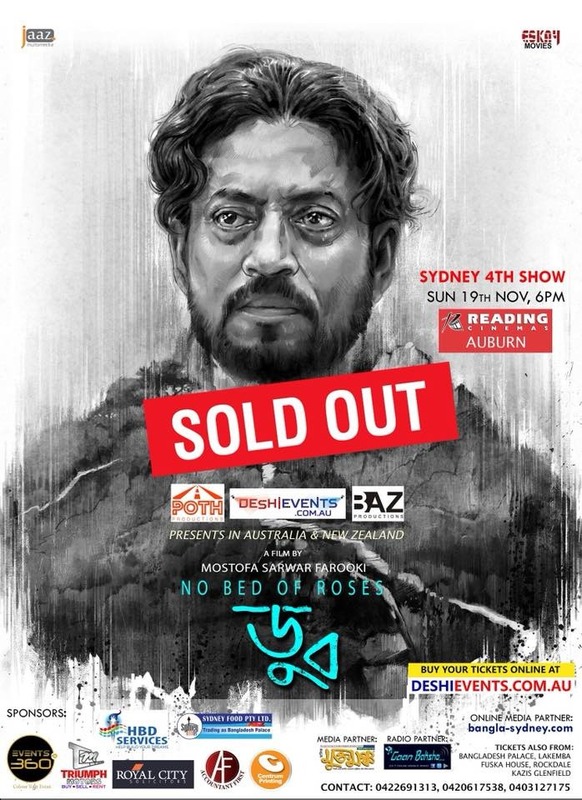 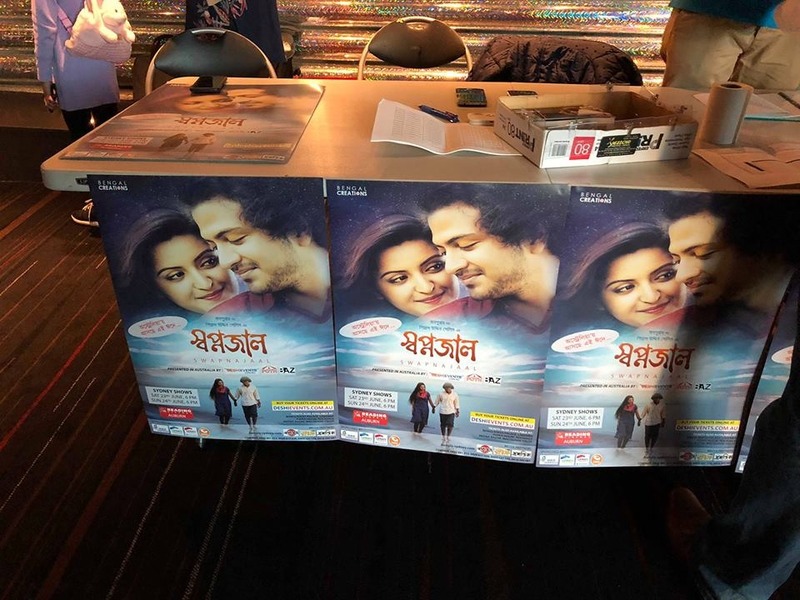 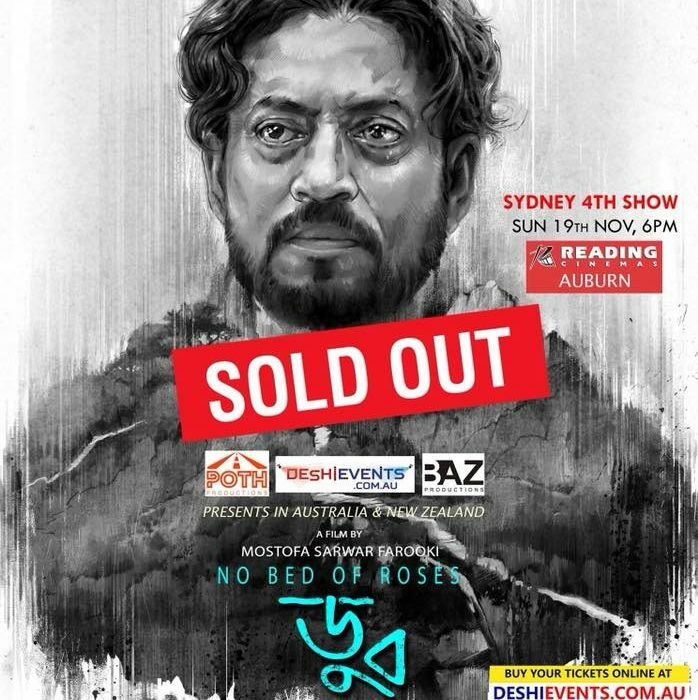 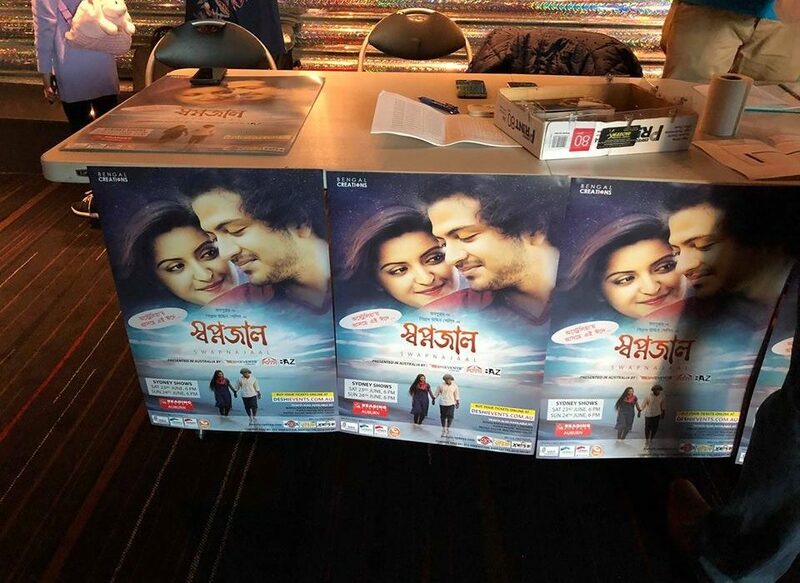 Poth Productions, with its partner entities Deshievents, BAZ Productions, is one of the most respected Bangladeshi movie screeners within Australasia. 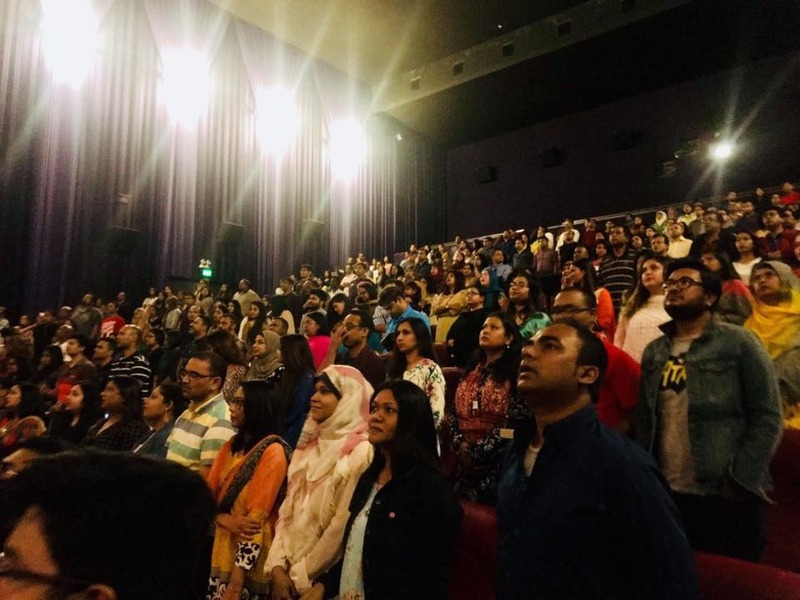 The team screened the famous & most successful movies Aynabaji, Doob, Gohin Baluchor, Shopnojal – all of them ensuring a full house with all its shows. PP telefilm & a webseries productions are underway & more updates will be available within Oct-Nov 2018.